Disney+, the streaming service for The Walt Disney Company’s Direct to Consumer and International division, creates and streams content from across The Walt Disney Company’s impressive library, as well as new original scripted and unscripted programs, including theatrical films, television episodes, animation and short form content. The Disney mission is to deliver Disney content to fans, whenever and wherever they want it, through its wholly owned streaming service. Negotiate and draft contracts engaging talent (performers, writers, influencers, etc.) in connection with digital media and content sales initiatives, influencer marketing campaigns, and Disney+ original shows. Negotiate and draft contracts supporting high-volume short form video production for Disney owned and operated websites as well as third party sites; including location agreements, vendor contracts, equipment & transportation, releases, services, etc. Work closely with other Disney legal teams including but not limited to S&P and clearance. Provide legal and regulatory advice to production staff, talent teams, sales, marketing and communications teams, as applicable. Issue-spot and seek/convey advice from TWDC legal experts and outside counsel. Proactively identify and help solve problems. Participate in training various internal teams on common production legal issues. 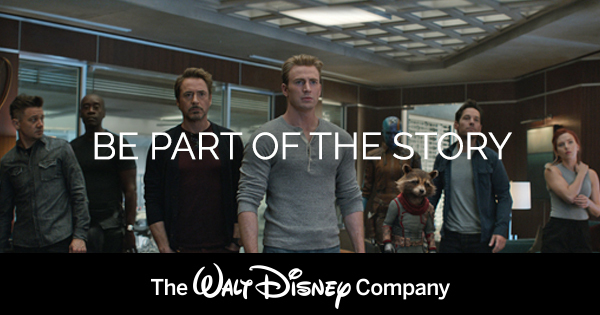 Perform such other responsibilities as may be deemed necessary in support of Disney+. Strong computer skills, including proficiency with Microsoft Word, Microsoft Excel, etc.